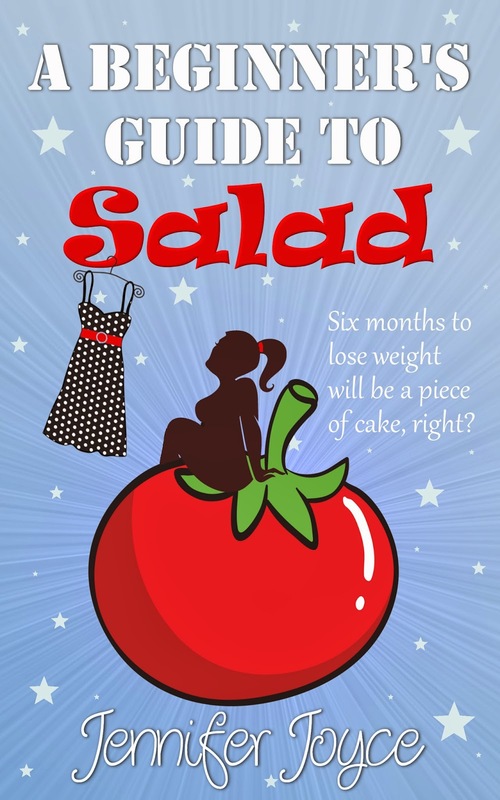 Throughout April, I'll be giving away copies of A Beginner's Guide To Salad on Twitter every Friday. I'll be tweeting about the giveaway and all you have to do to enter is retweet! As well as the giveaways on Twitter, I'll be giving away 4 copies here on the blog on the final Friday in April. All you have to do is fill out the rafflecopter form below. The giveaway ends at midnight on Thursday 24th April and the winner will be contacted and announced on the blog the next day.